The countdown to Christmas is well and truly on. Well, for anyone who doesn’t like football it is anyway, the rest of us are just waiting for the January transfer window to finally open up after months of speculation. It might just be around the corner, but fresh rumours are popping up each and every day before the window reopens in just over a week. It’s easy for a few of the most interesting rumours across Europe to go under the radar, so here’s a roundup of some stories that you might have missed. Portuguese giants FC Porto are looking to increase Éder Militão’s release clause to €45m following interest in the versatile defender from Manchcester United and Real Madrid. 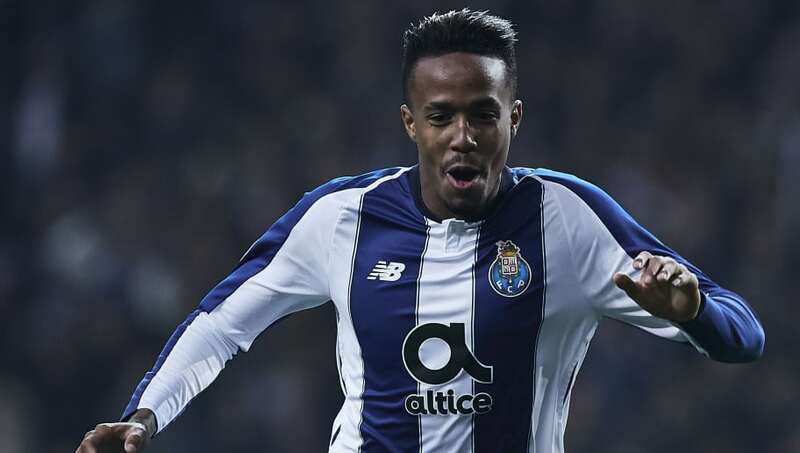 Club president Jorge Nuno Pinto da Costa is in talks with the defender over a new deal at the Estádio do Dragão, although Porto’s chief claims that Militão isn’t looking to leave the club regardless of interest from across the continent. Portuguese outlet JN quotes Porto’s president as acknowledging how the club’s success in the Champions League has alerted the biggest teams on the continent to Militão this season. 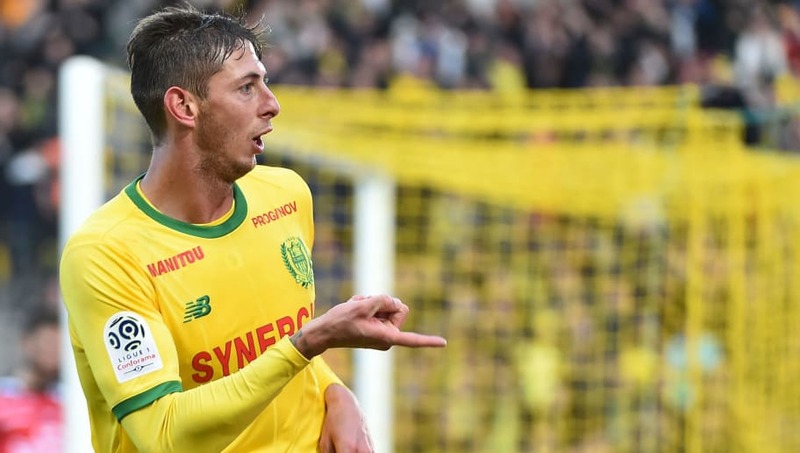 Promoted side Cardiff City could be close to breaking their own transfer record to sign FC Nantes’ prolific striker Emiliano Sala, according to L’Equipe (via Sport Witness). There has been a lot of to-ing and fro-ing surrounding Sala’s future at the Stade de la Beaujoire following his outstanding start to the season where he’s scored 12 goals in 15 appearances – level with Kylian Mbappé and ahead of Neymar in the goalscoring charts. Premier League strugglers Cardiff City have supposedly reached an agreement in principle with Nantes, who are actively looking to cash in Sala, although it’s added that the situation remains delicate. 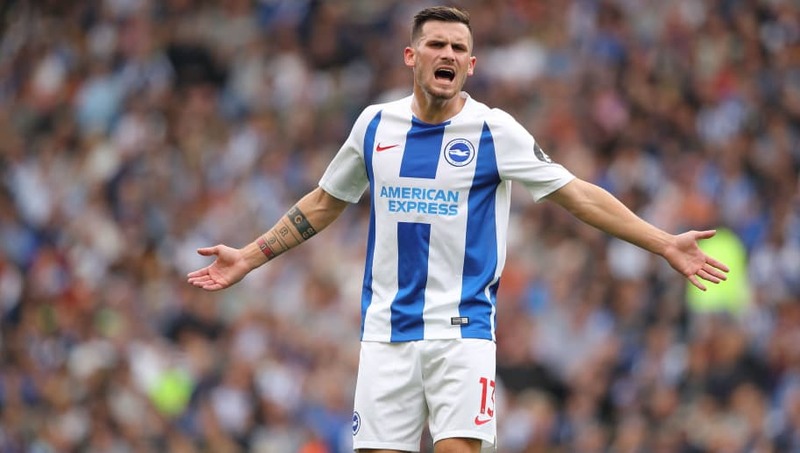 Brighton & Hove Albion midfielder Pascal Gross insists that talk over his future on the south coast is doesn’t interest him, despite his past in Germany attracting interest from former Bundesliga managers Jürgen Klopp and Ralph Hasenhüttl. As quoted by The Argus, Gross knocked back rumours of a January move to Liverpool and Southampton by saying: “I have got nothing to say about it. I am really enjoying and I’m really happy to play in the Premier League with Brighton. 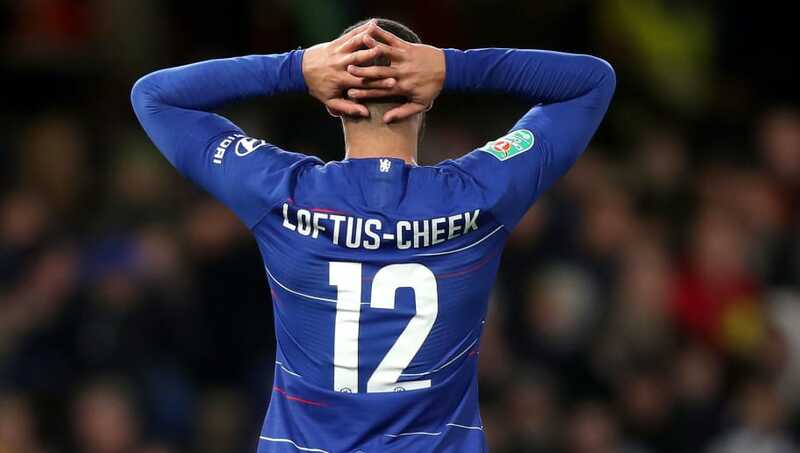 Chelsea manager Maurizio Sarri has seemingly ruled out sending Ruben Loftus-Cheek on loan this January, with the young midfielder considered an important squad player ahead of the second half of the season. Crystal Palace had been among those linked with Loftus-Cheek, with the England international impressing during a 2017/18 loan spell at Selhurst Park. However, there will be no return to South London this season it seems. “Ruben is a very good player and, potentially, he’s a great player,” Sarri said (via The Guardian), ahead of Chelsea’s defeat to Leicester on Saturday. 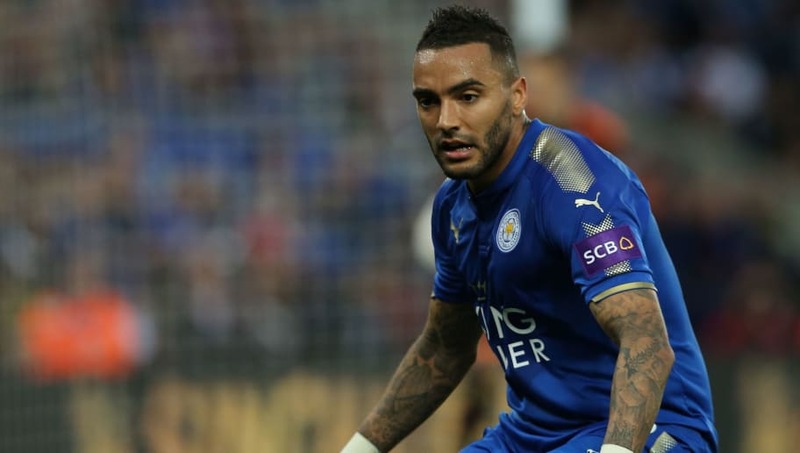 Fulham boss Claudio Ranieri is apparently considering getting the Leicester band back together, as he is linked with a move for out-of-favour full back Danny Simpson. The 2016 Premier League winner has played just 92 minutes of league football this season and is out of contract in the summer. He could be offered a lifeline by Ranieri, who (according to the Daily Mail) is interested in reuniting with his former right back to aid Fulham in their relegation battle. Newcastle are also thought to be interested in Simpson, along with a number of unnamed Championship clubs.